You’re going to meet, and know some exceptional people in this life. Some, not all of those exceptional people will go on to have measurable success in business, music, sports, science, medicine, ministry, entertainment, charity and/or any other number of endeavors. It is a privilege to be in the company of those who are blessed in any area, because in that blessing it is easy to see God’s handiwork. Sometimes the talents of another will directly benefit you. Sometimes their talent may not reap you any other reward but to be a thankful observer. Other times, that talent may be a detriment to themselves and those around them. The only important thing is that you recognize that talent, and applaud it when you can. I am so lucky to know the people that I know, whether they be friends, family or acquaintances. I love being humbled by the skill-sets of another. You may end up a bit more competitive than I am, like your mother is. Success motivates and excites her. There are others who are intimidated by the success of those around them, and they surrender to insecurity and a feeling of inadequacy. I pray you never find yourselves doubting your own value in a way that would cause you to miss the opportunities to rejoice with another person about their own good graces. I know it’s my duty to set the example for this, so pay attention while I take opportunities in the coming weeks to thank those around me for their victories, and soon-to-be victories. 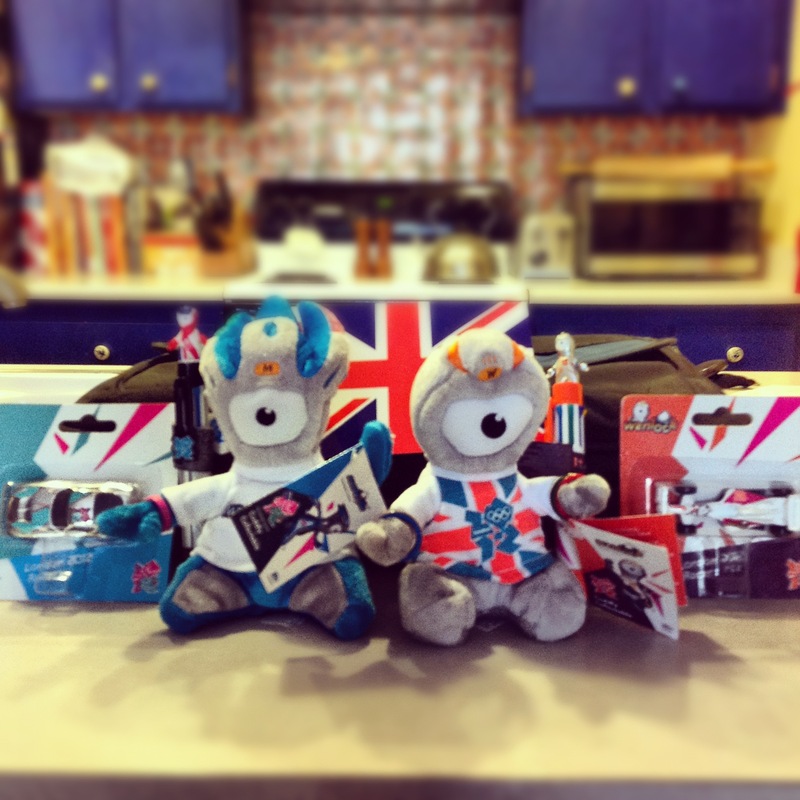 Speaking of successful people, your 2nd Cousin sent you some incredible memorabilia from the 2012 London Olympics. We need to go visit her soon. Previous Post: What do you mean it’s good?